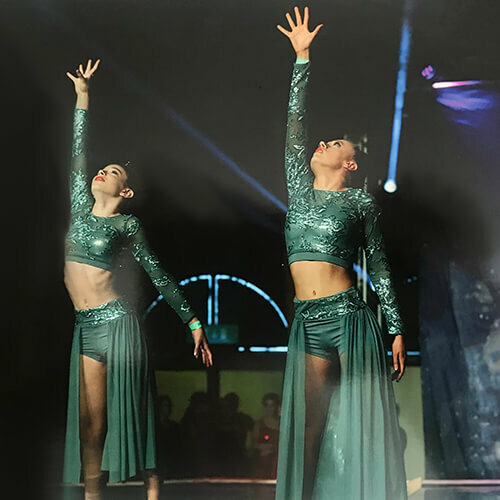 Here are Stardust we have 3 competition teams that run alongside all our recreational classes to give those students who wish to take their dance classes to the next level the opportunity to compete in competitions around the county. Students wishing to be part of a competition team must attend one of our tryout sessions which happen in the summer, or arrange to come for a trial class. This helps our coaches to place them in the correct team for their ability. 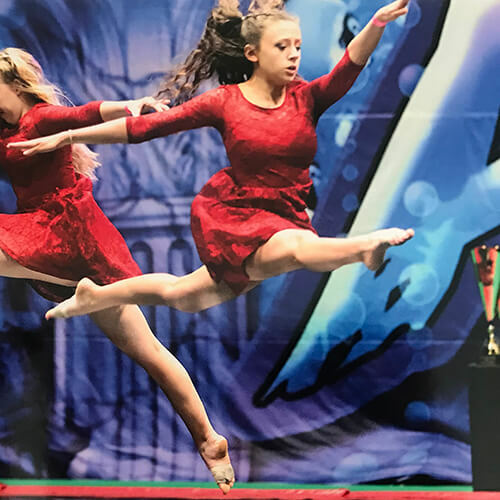 We recommend students in a Jazz competition team attend a minimum of one other technical dance class (Jazz or Ballet) per week to assist with their training. If you or your child is interested in joining one of our competition teams, please email comp@stardustdanceacademy.com and request to be sent an information pack. In our Pom Dance classes you’ll enjoy creating fun visual effects using our pom poms. You will also be taught jazz technique and learn new skills including kicks, leaps, turns and strong arm lines all used to create exciting pom routines! Whilst training you will also develop vital team building skills. ‍In our Junior Lyrical Jazz classes you’ll learn strong jazz technique including kicks, turns and leaps. These skills will be combined into beautiful choreography which always tells a story through dance movements and emotion. In our Senior Lyrical Jazz classes you’ll learn how to tell powerful stories through dance movement and learn how to emote through facial expressions. You’ll learn more complex jazz and contemporary techniques and your strength and flexibility will be developed further. While doing any Stardust class you’ll create amazing memories, build friendships and learn to work together as a team! Interested in our Competition teams?